You need the right pub cleaning in Lower North Shore to keep your hotel, pub, bar and nightclub fresh and clean for the next night’s clientele. It’s a competitive business and patrons won’t think twice about going to another bar if they think it’s unhygienic. 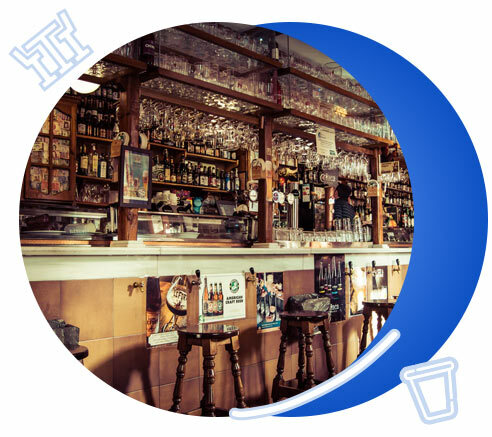 Clean Focus pub cleaning in Lower North Shore know all the best tips and tricks to delivering a spotless bar. 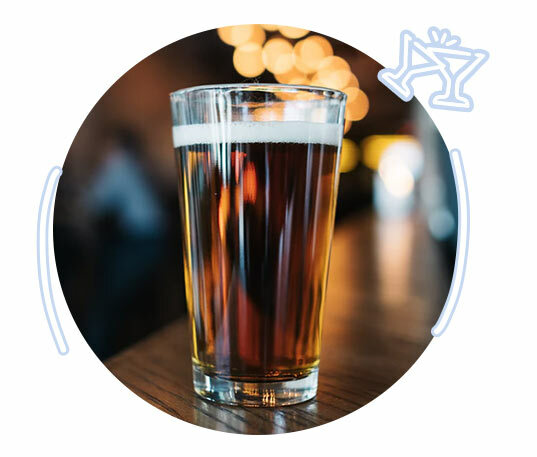 We’ve been in the pub cleaning game for over 15 years and can maintain and deodorize carpets, remove stains from soft furnishings and perform emergency clean ups. 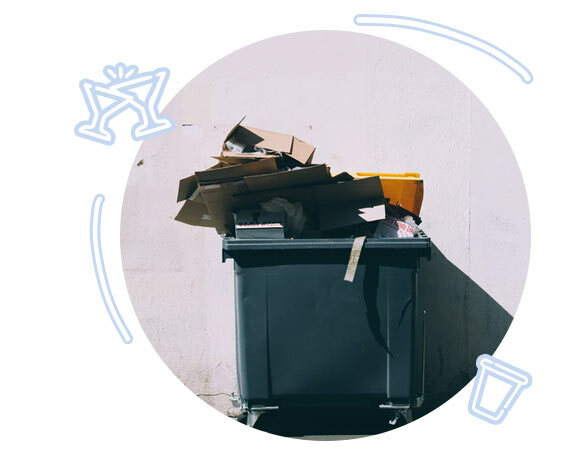 Clean Focus can provide case studies and references for pub cleaning in Lower North Shore and across Sydney. Our team's love bringing bars, hotels and nightclubs back to life after a big night. 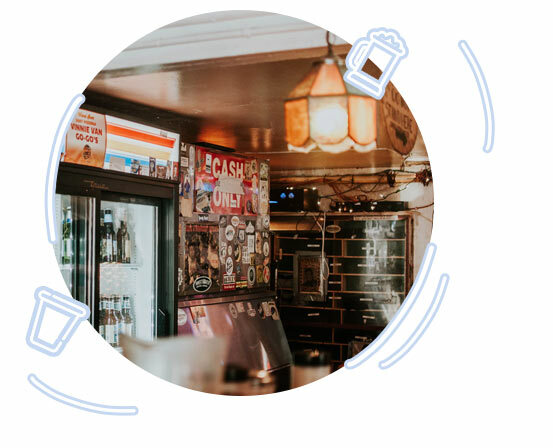 Whether it’s a heritage hotel, or a trendy small bar, Clean Focus pub cleaning in Lower North Shore deliver an exceptional and detailed service. We don’t just clean, we ensure that your establishment smells fresh and inviting, ready for the next shift!